Hello and welcome to the Smart Credit Blog. This is a place for everything credit, identity and finance. We will answer common questions and tell you how SmartCredit.com can benefit you. 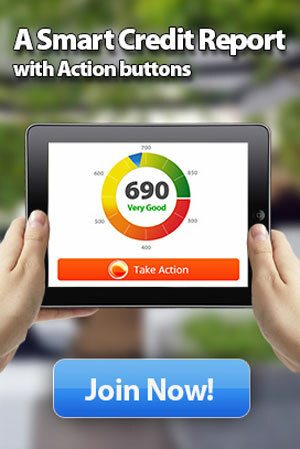 Which actions to take with our Smart Action Buttons and why. We also encourage you to look through our Procrastinators Guide to Good Credit….